Stuntlab (Lane Leavitt / stuntrev.com) has been testing XION gear for a while now and providing great feedback. View the short stunt video below with XION PG in it filmed at stuntlab while having fun on a rainy Sunday. 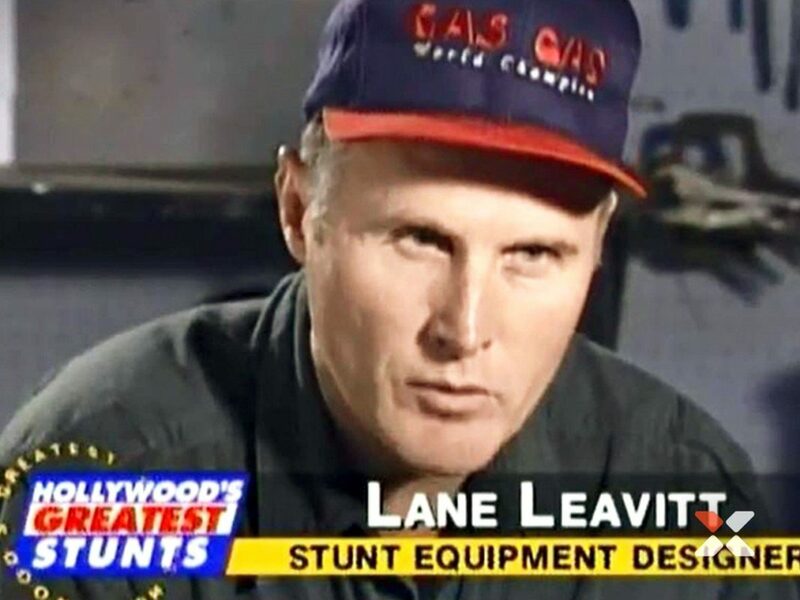 Lane Leavitt and his team have been working on several blockbuster movies. A few examples are: The fast and furious, Fightclub, The Game, The Matrix reloaded, Mission Impossible 2, Blade 2, Cliffhanger, and many more.